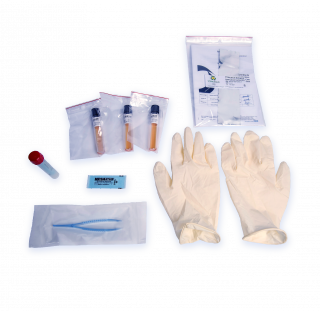 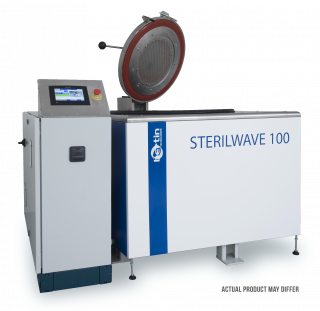 The Sterilwave 250 was approved by the French Ministry of Health in 2014 and complies with the strictest environmental and bacteriological reduction standards. 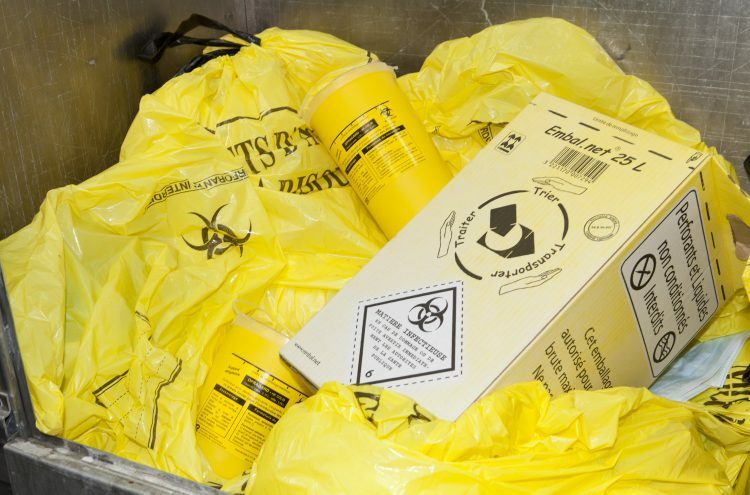 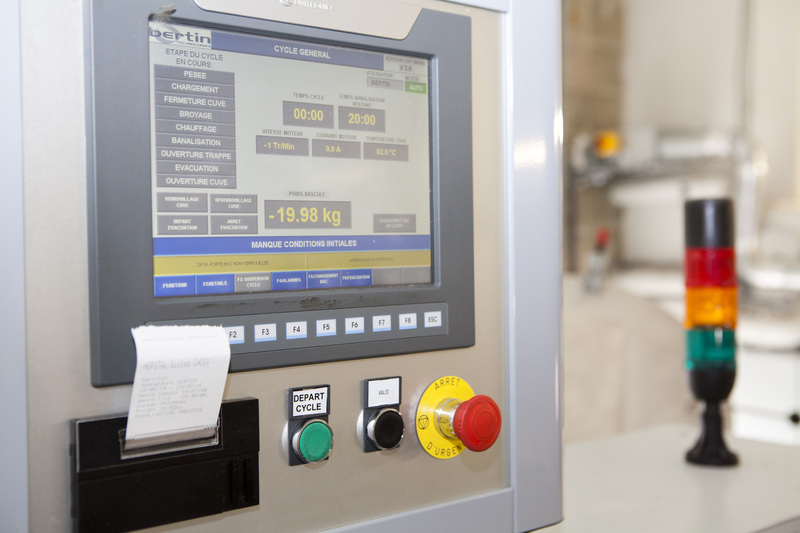 It allows institutions to treat up to 500L of biomedical waste per hour (50kg/hr*) in complete safety. 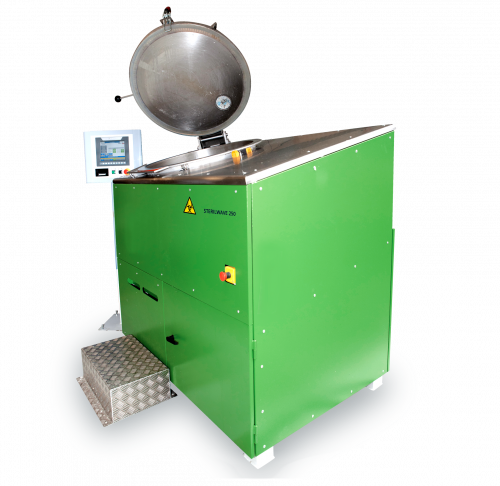 Its innovative concept uses rotating grinder blades to grind down all types of waste, including metallic objects. 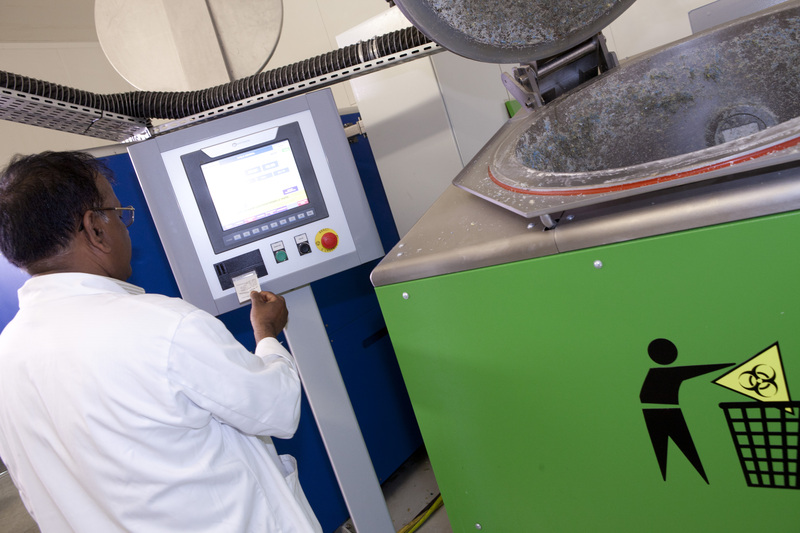 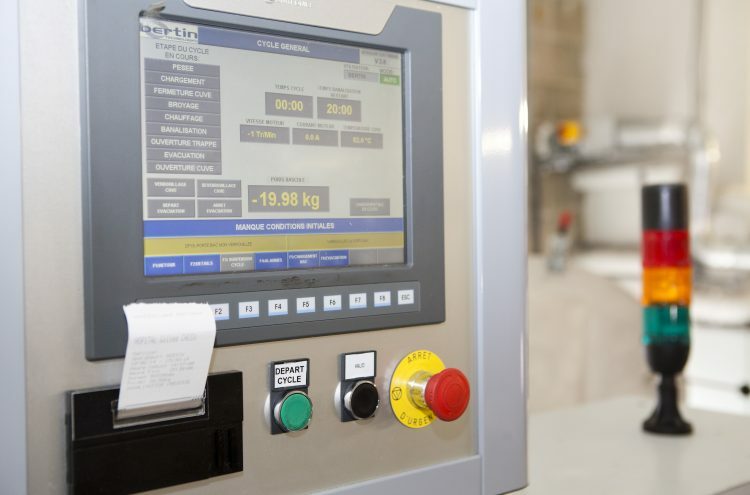 Biohzardous waste is sterilised using microwaves and converted into inert municipal waste, reducing its volume by more than 80% and its weight by 25%. 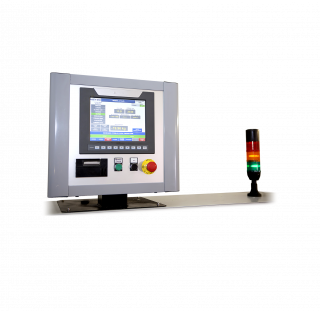 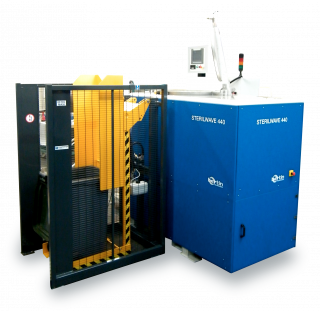 Its environmental impact and operating costs are reduced while ensuring the safety of the operator. 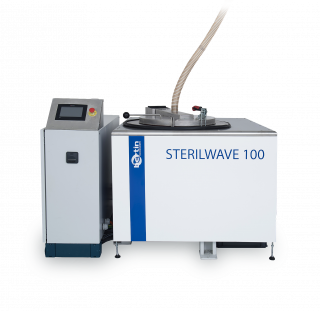 As it uses microwave technology, Sterilwave does not need a steam generator, so there is no risk from excess pressure and no liquid effluent is produced. 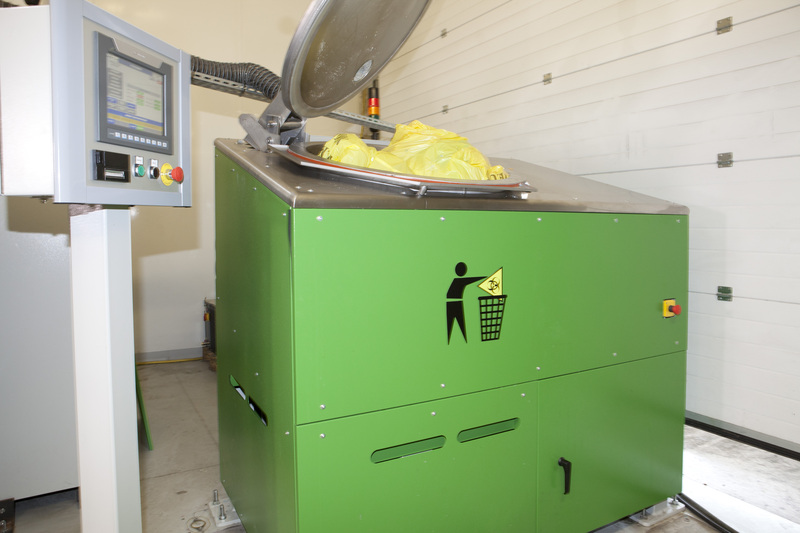 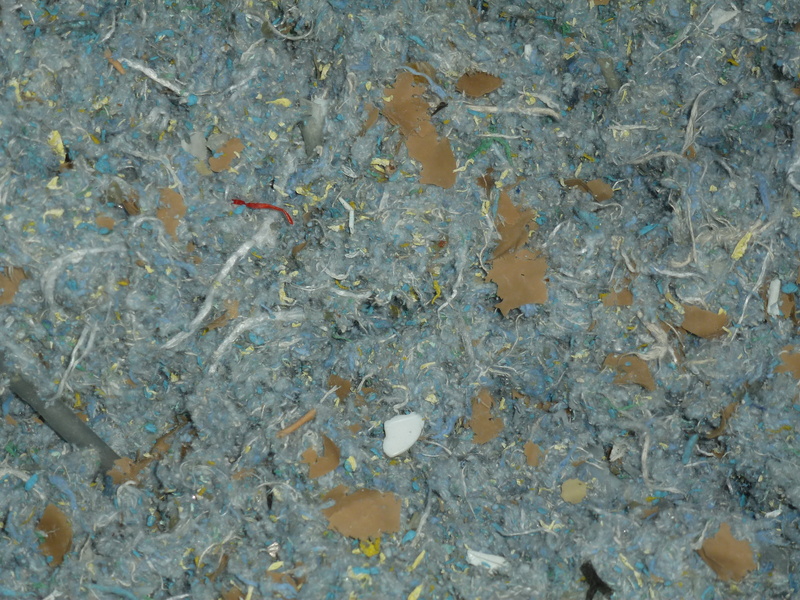 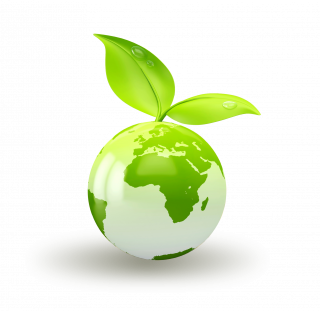 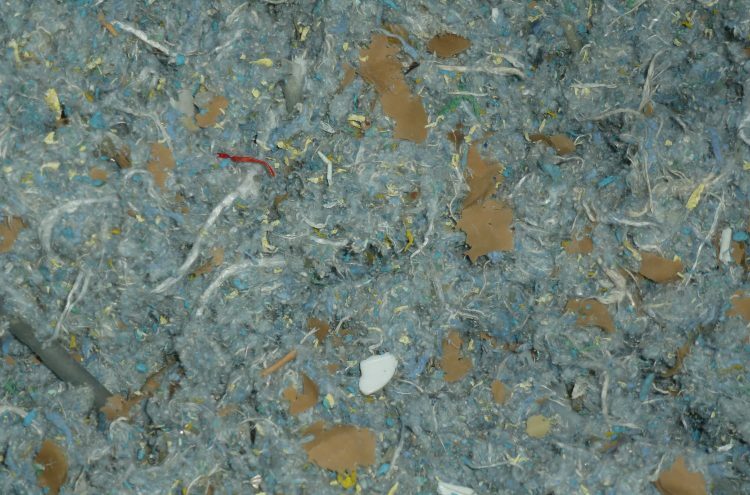 Its compact size means waste can be treated immediately where it is produced. 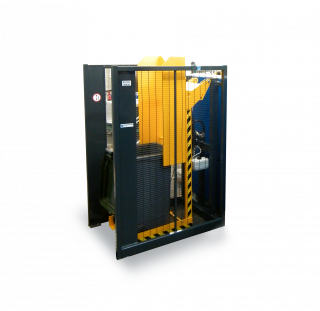 Its installation requires only 12m² of space and no additional infrastructure.